UPDATE: Jim Gaffigan Shanghai show is now sold out - you can still head up to Beijing to see him though. 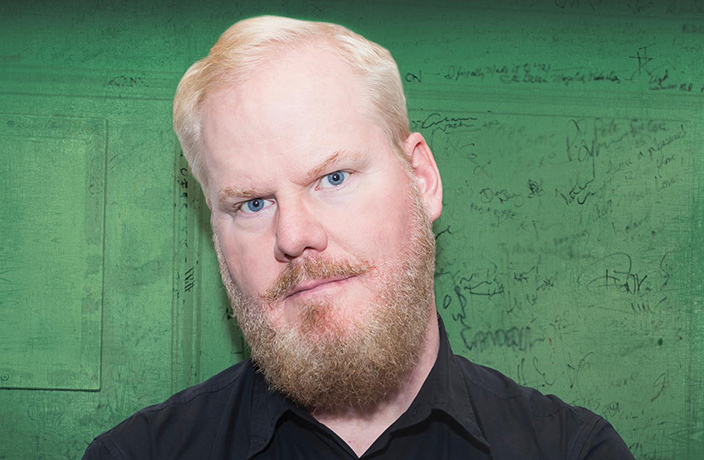 Comedy fans have a reason to be excited because Jim Gaffigan is headed to Shanghai. This is definitely going to be a popular show, so get your tickets while you can. (You can buy them right here.). Gaffigan will be stopping off at Shanghai Centre on March 15 as part of his Quality Time tour. Gaffigan is a Grammy-nominated comedian, actor, New York Times best-selling author, top touring performer and multi-platinum-selling father of five. Gaffigan is known around the world for his unique brand of humor which largely revolves around fatherhood and his observations on life and food. He has a whopping five comedy specials on Netflix and recently released his very own special "Noble Ape" direct to fans online. Basically, Jim Gaffigan is hilarious and this show is bound to be a good one. Fri March 15, 8pm; RMB280-680. Shanghai Centre, see event listing. Purchase tickets here. Games, activities, Battle of the Bands, prizes and more at Sound of Spring 2019! The ultra-popular American singer and songwriter is all set to perform in Shanghai on May 17 at VAS Livehouse. The prestigious equestrian event will stop off right here in Shanghai from May 3-5. That's right… Tom Green is coming to Shanghai on Friday! The Craig Handy Trio is all set to perform at JZ Club on Wednesday night. Their Shanghai show marks the duo's twentieth year together on the road. Tickets for June's shows are now on sale. The DJ and producer will be stopping off right here in Shanghai at the newly made over Bar Rouge tomorrow night.